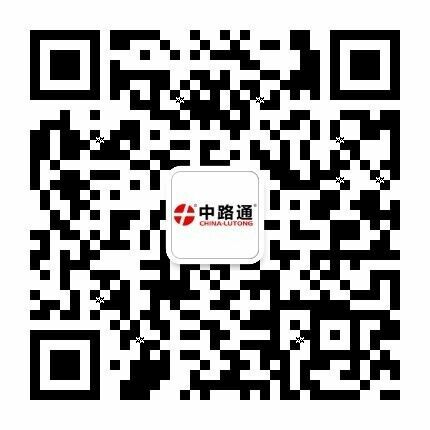 China Lutong Fuel Systems business enables engines to meet increasing emissions requirements while maximizing fuel economy and performance.China Lutong has been manufacturing fuel system components since 1992. The main components of the fuel system include Head Rotor for VE pump, CAV DPA/ DPS/DP200 pump & Yanmar Diesel Engine, injector Nozzle, Plunger And Barrel, Delivery Valves in Fuel Inject. Controls & Parts. It is one of important parts for engine with its performance.